We are setting up your FTP account now and will send over the details soon so you can upload your VM. 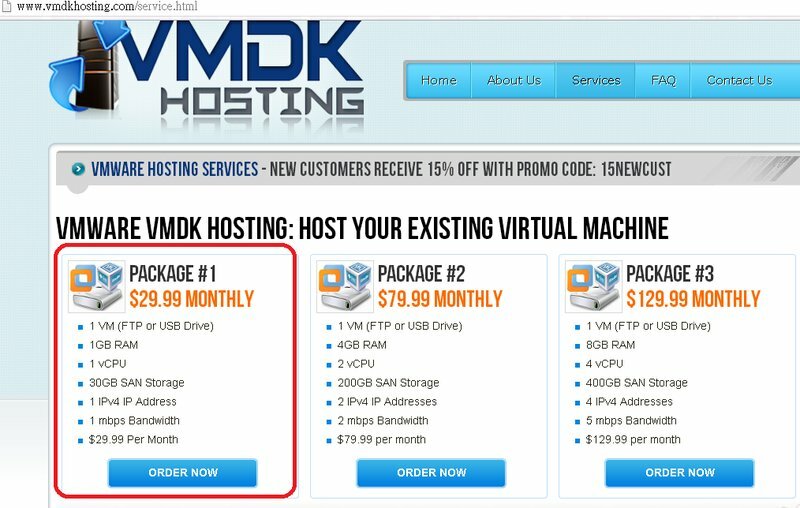 Please send an e-mail to: support@vmdkhosting.com when your FTP upload has completed. 大概傳了三個小時終於把全部檔案傳送完畢 ，網路品質還不錯 幾乎都可以全速來上傳 大概 800kb/S 上下在跑 ! ovf file upload completed , help to import it . Please get me IP / Account / Passwd information ? Do you have any docment how to connect my vm ? 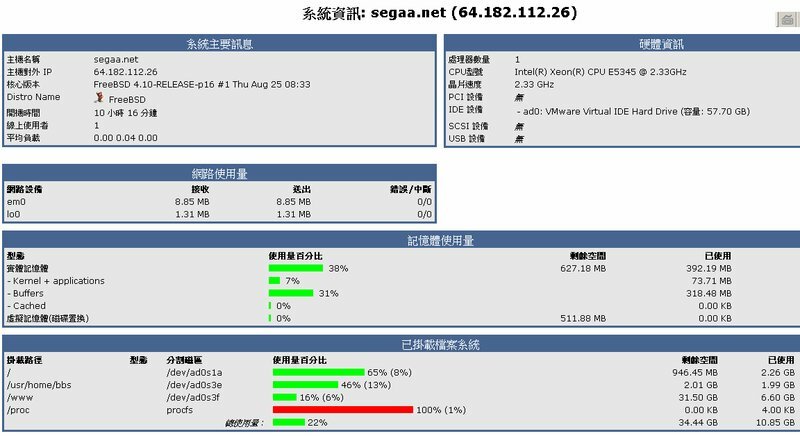 May I user VMware vSphere Client to Manage it ? => We will deploy your ovf shortly and also tell you how to access the console. You VM has been deployed. You can access the console of your VM by logging into the client area, clicking “My Products”, clicking “View Details” next to your VM, and then clicking “VM Console” on the VM screen. You will need to install the VMRC plugin also available on the above page. The VMRC plugin only works with Windows. If you have any problems accessing the console, please provide us permission and the root password to assign the IP. We know FreeBSD and can set the IP in rc.conf. the network is down . please check the network adapter is connected ? or connect at power on ? 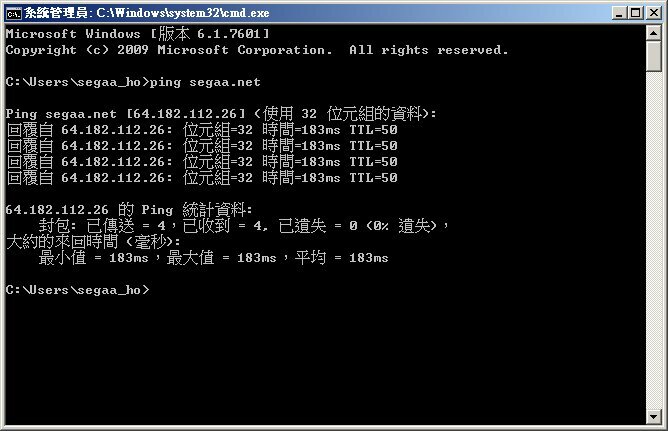 隔了一天睡飽之後 , Domain Name 與 IP 已經更新好就一切都完工了 !